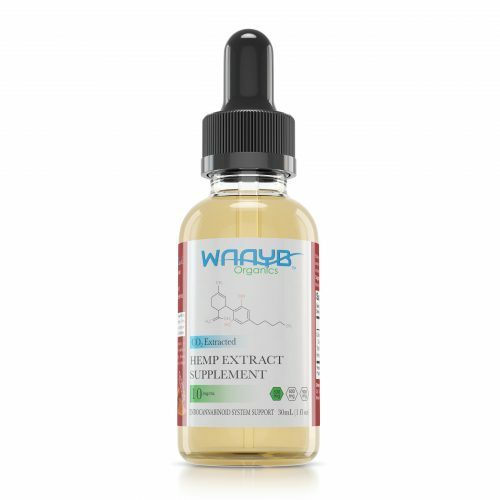 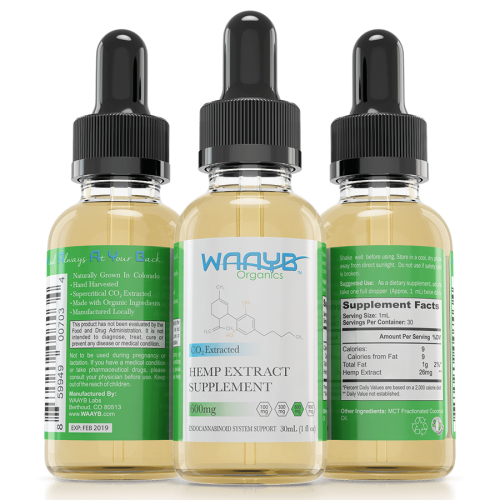 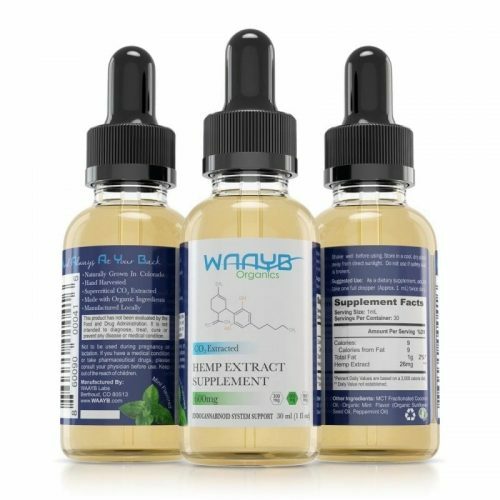 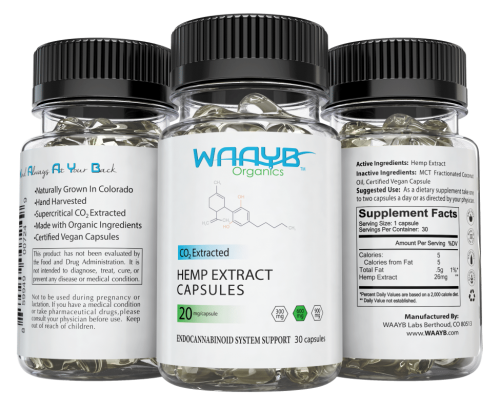 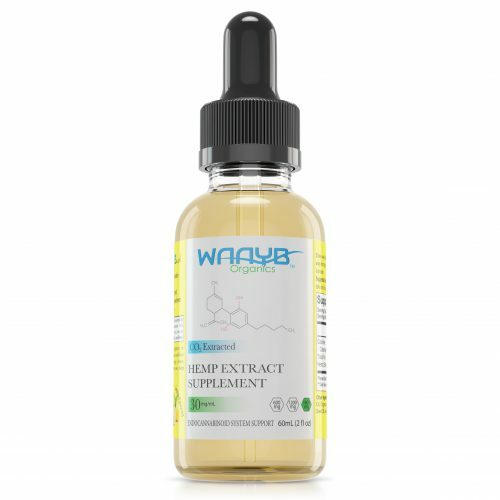 Support your active lifestyle with WAAYB Organics 20mg CBD Capsules. 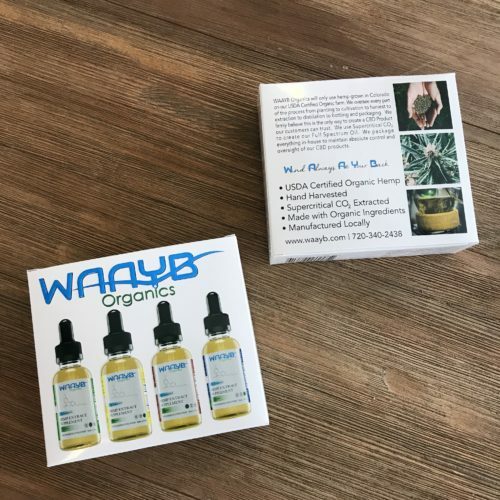 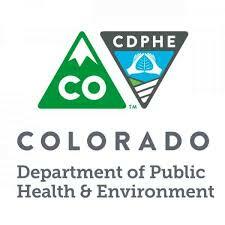 My wife has been visiting a closed head injury clinic and they have her using the WAAYB CBD Oil. I wanted to try CBD as a sleep aid, so I ordered the capsules back in December. 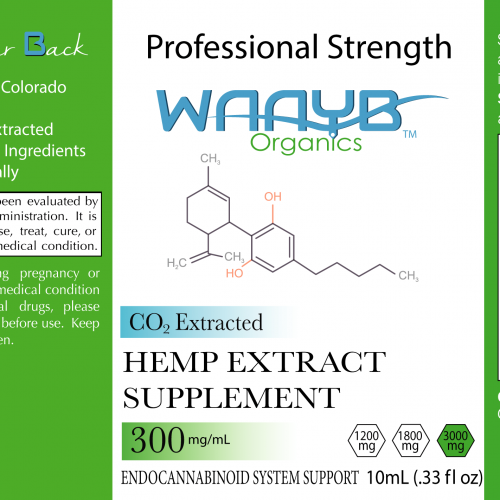 In my opinion they are pricey. 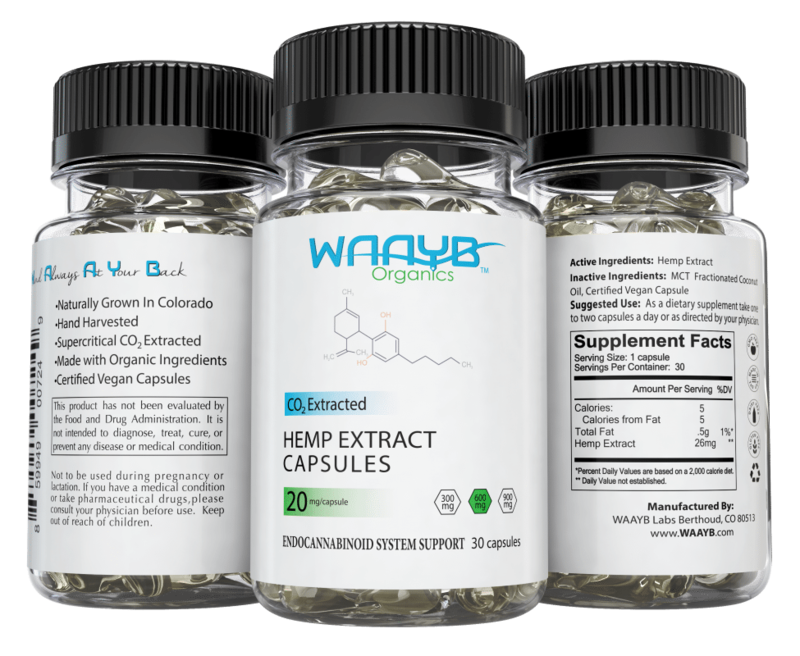 I used the capsules and slept great. 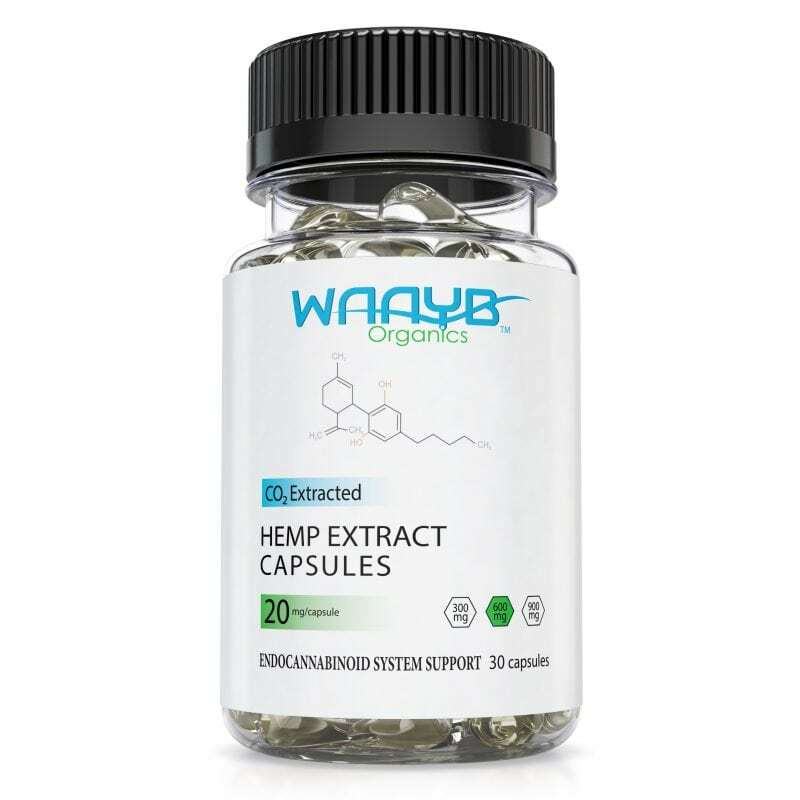 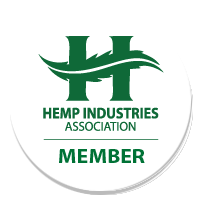 Meanwhile, I did so research and found a competitor’s CBD capsules at about half the price. They did not work…AT ALL. 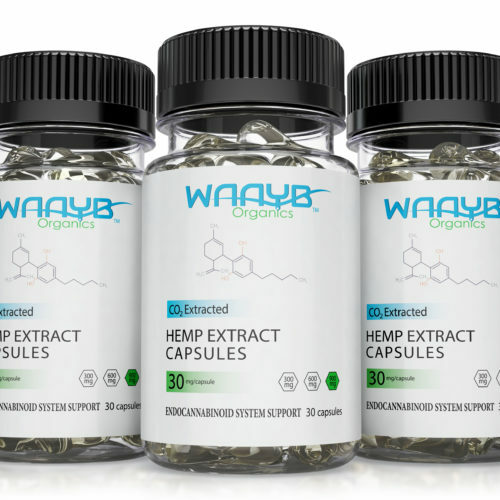 So after a week on the cheaper CBD, I reordered the WAAYB Capsules. 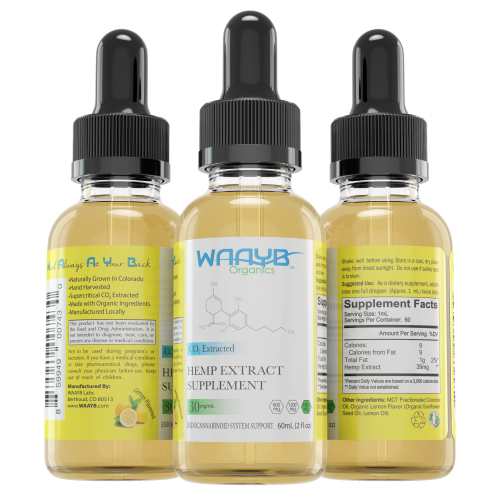 I received my latest bottle yesterday and last night I slept great.